Please note that packaging may differ slightly from image. 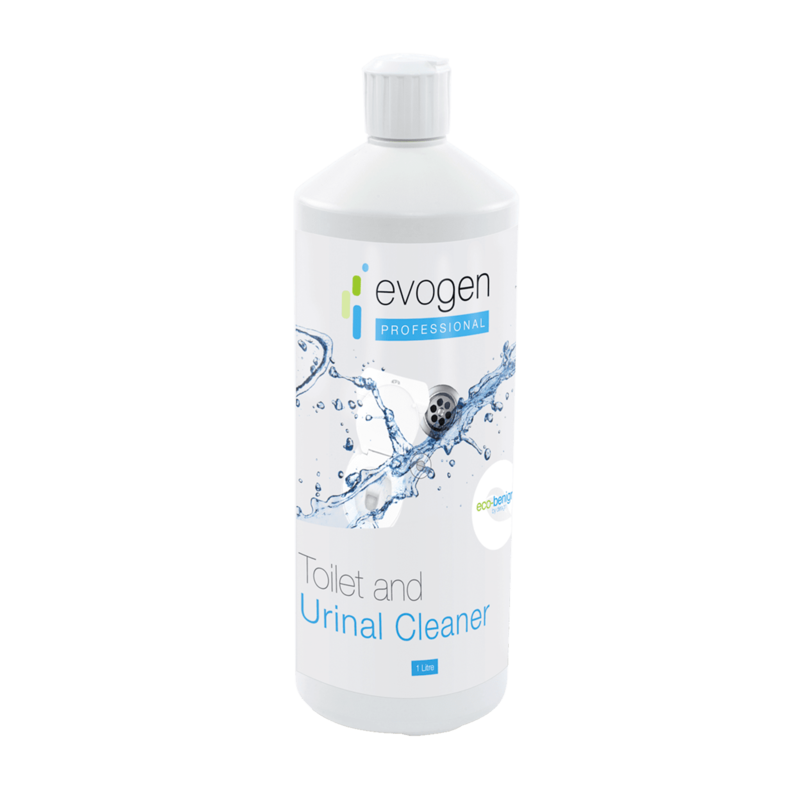 Evogen Professional Toilet and Urinal Cleaner is a biological wholesale toilet cleaner - the essential component for commercial bathroom cleaning supplies. 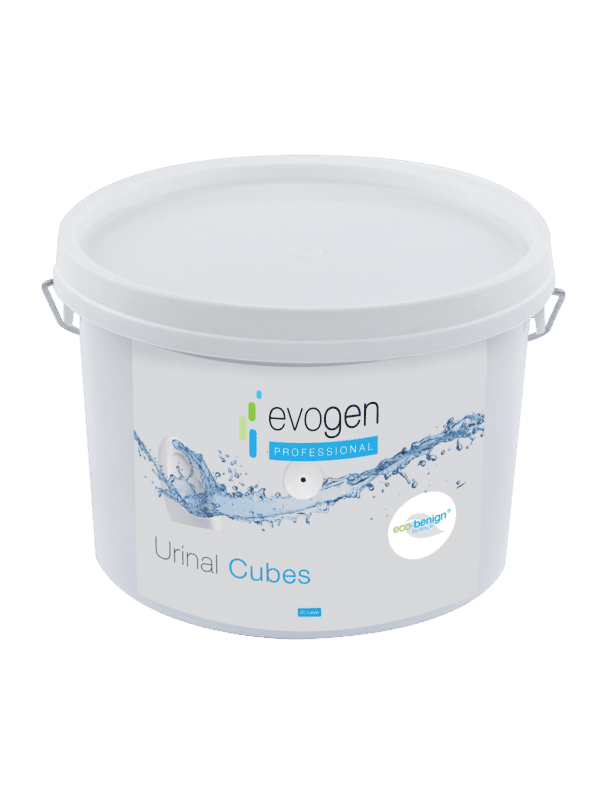 This unique formulation combines eco-benign® scale prevention chemistry and application specific beneficial bacteria to offer an innovative way of cleaning toilet bowls, urinals and bathroom fixtures. 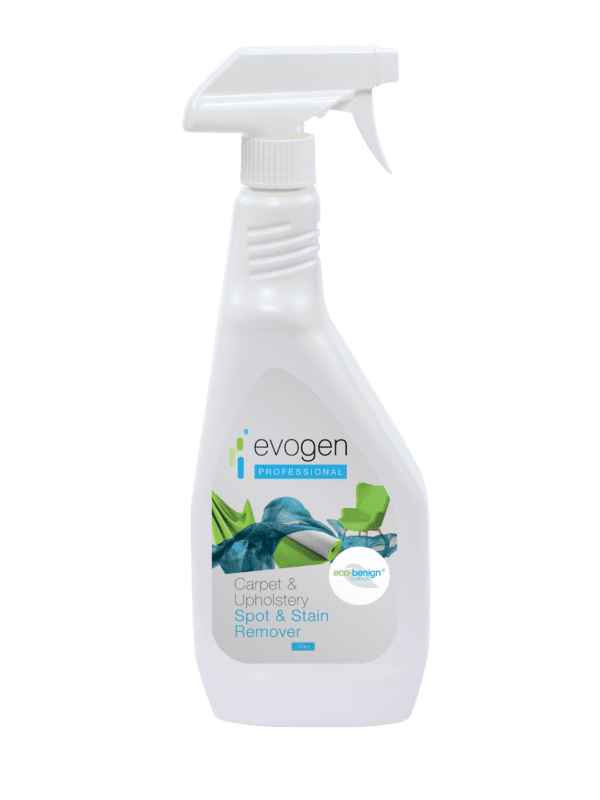 Evogen Professional Toilet and Urinal Cleaner contains an effective blend of Bacillus organisms, all of which have been selected specifically for accelerated degradation of organic material that builds up on hard surfaces over time. The bacteria have been selected for their ability to degrade organic compounds associated with toilet wastes (such as paper, fats and proteins). 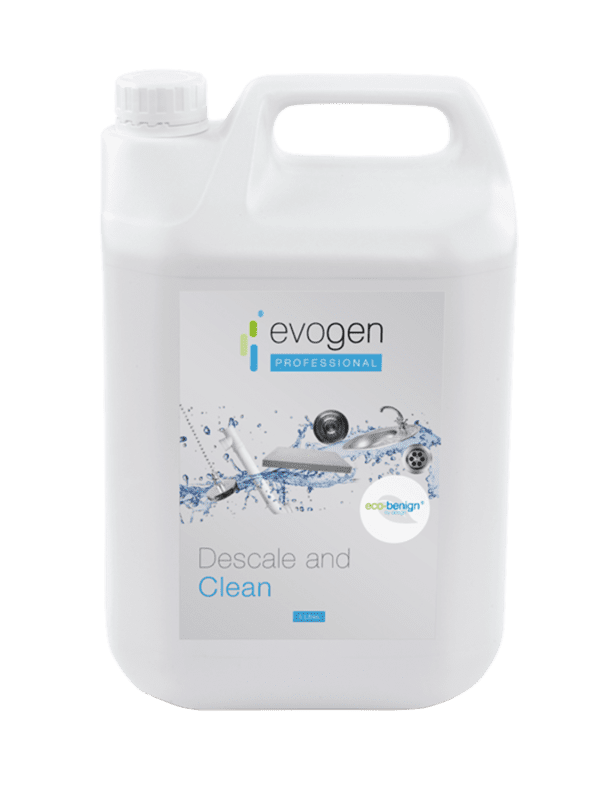 Continued use of our wholesale toilet cleaner in residential, institutional and industrial applications provides a safe and efficient way of cleaning, deodorising, and removing scale in toilet and urinal bowls and pipework continues to work whilst soiling is present. Flush toilet, squeeze a small amount around the bowl surface, allow a short contact time, e.g. while the outer surfaces of the toilet are cleaned, then clean bowl surface thoroughly with toilet brush before flushing again. For urinals, activate flush if possible, then squeeze a small amount over the urinal bowl surface. Allow a short contact time, e.g. whilst cleaning the outer surfaces of the urinal. Now thoroughly brush surface then rinse or activate auto flush again. Readily biodegradable, low toxicity eco-benign® formulae: Minimises environmental impact.